"Blanket recommendation for this one." 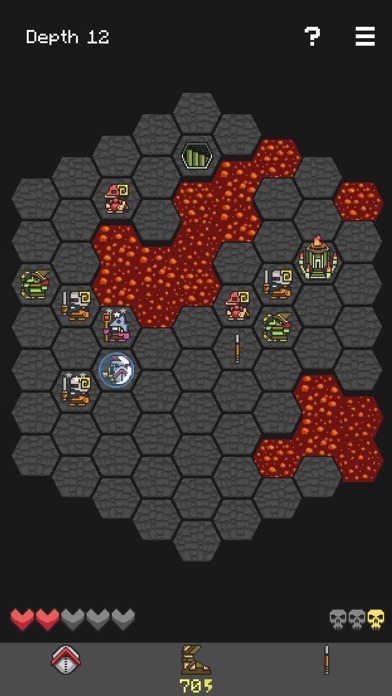 - Pocket Tactics (5/5 stars) "It's very simple to learn, but there's a huge amount of depth to the game" - Touch Arcade (5/5 stars) Hoplite is a turn-based strategy game focusing on tactical movement around small maps. This game is designed to be hard, yet fair. You'll need to think before you act if you hope to win. Every move counts! 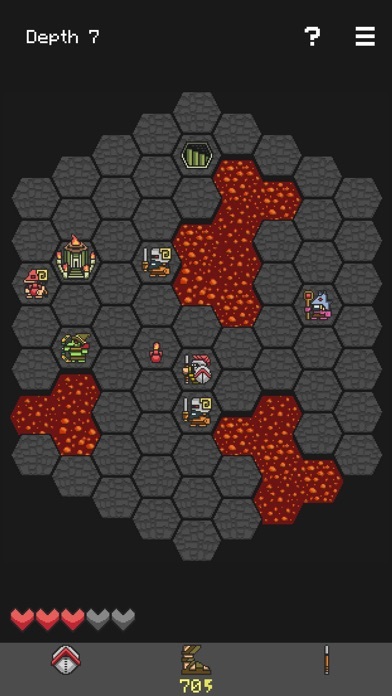 Quest Mode: • Make strategical choices to upgrade your abilities as you dive deeper into the underworld. • Earn achievements and unlock access to new upgrades. 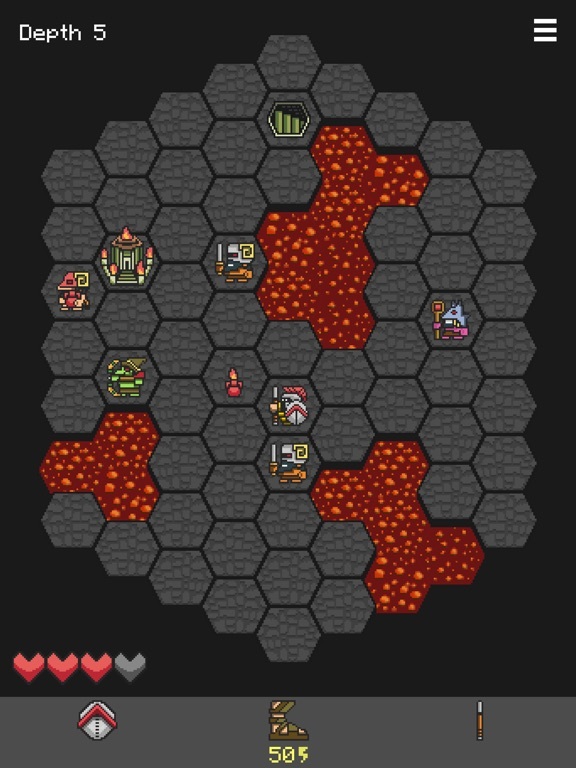 • Procedurally generated levels give a new experience every play. • Challenge your friends and see how you rank on the leaderboard. 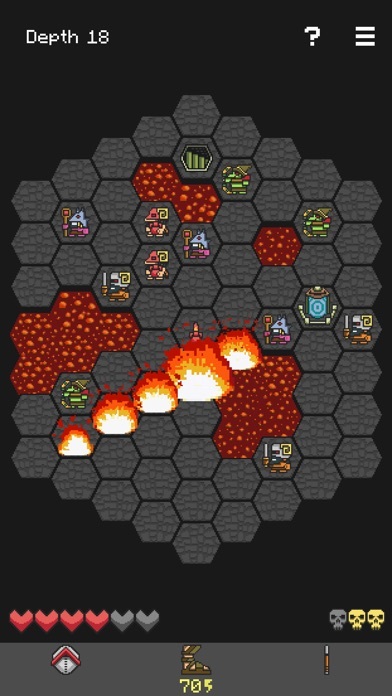 Challenge mode: • Jump straight into the action with a randomized set of upgrades. 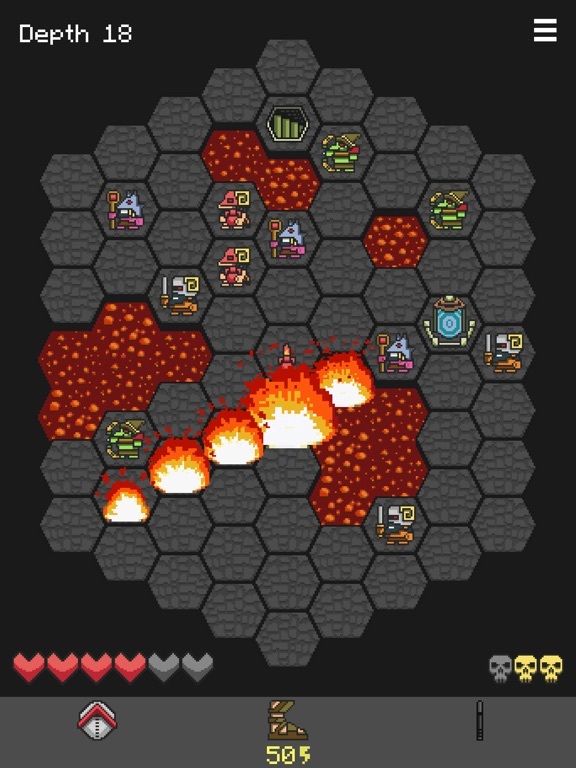 • Try to beat the daily challenge or play predetermined challenges at two difficulty levels. 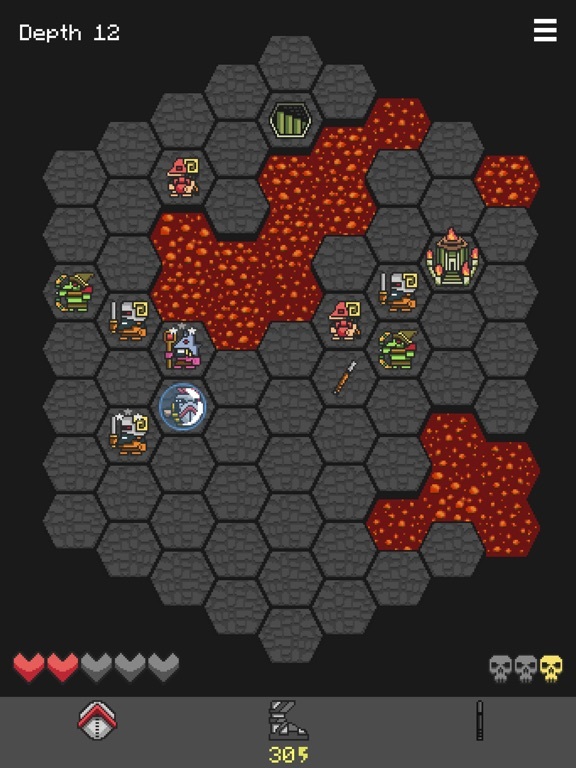 I'm not a strategy fan but I've heard nothing but great things about Hoplite. Thanks for the heads up! This is an outstanding game. This. Once you get past that initial shaky trial-and-error stage of any Rogue-like, the real meaty strategy kicks in. Get it while you can. Not free in AU either. Read the post guys, it was a 1 day freebie... Yesterday. When all of us checked, it was the correct day. Just wasn't a worldwide freebie from what I can figure. I guess we all checked because Shadow Blade went free and according to the calender and I was able to grab it, that's all.